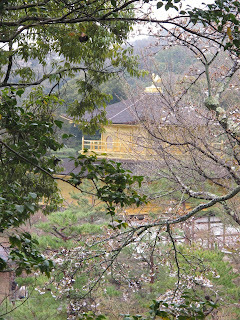 Kinkakuji - Golden Pavillion as seen from the garden in Spring. I once said to an ex-colleague that "There will always be another Spring". 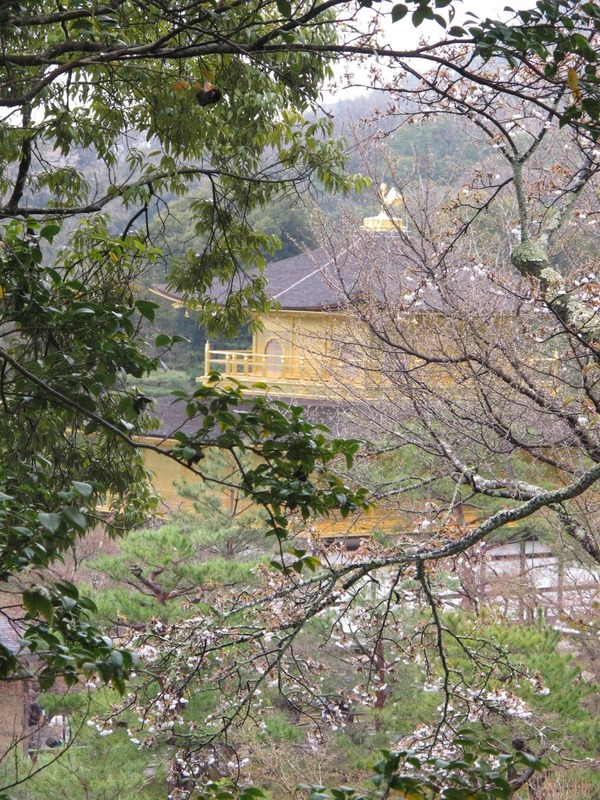 Life is impermanent, and whatever arises, will one day cease. On the other hand, a new life will begin. This has been a very testing year for me and hopefully, Spring will bring new, better beginnings.